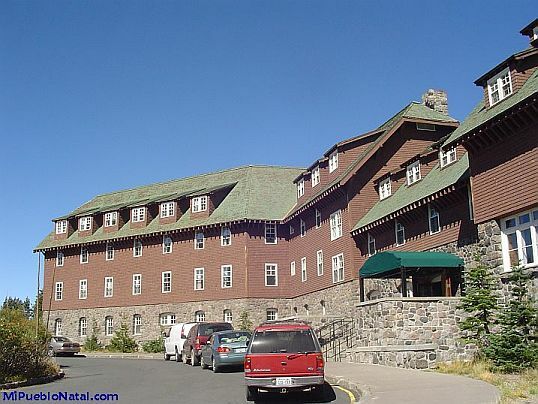 While we visited crater lake, we where impressed by the look of the Crater Lake lodge. It is located at the edge of the lake about one block from the Rim Village Cafe and Gifts shop. This building was first opened in 1915 and then reopened in 1995 after extensive renovation. Their rates are from $151 to $282 depending on which area of the lodge you are going to stay. I personally think the rates are a little expensive but the money will be well spent for the good time you are going to have. The memories you are going to take with you are going to be forever. Even if you are not going to stay at the Crater Lake Oregon lodge, you can enjoy a meal from their restaurant while contemplating the breathtaking view of the lake. Or you can just simply take little break and relax by the fire place.